Superficies Decoradas, S.A., Sudesa is a company that was set up in 1974 for making melamine and postforming boards, which, from the outset, became consolidated as one of the major melamine board manufacturing companies. Over its more than 44 years of experience, Sudesa has been a pioneer in processes such as postforming. Melamine and postforming board are mainly used in the manufacture of domestic furniture, wardrobes, kitchens, bathrooms, offices, commercial installations, etc. Nowadays, its use is very widespread and its applications have grown considerably, making Sudesa apply all its experience to service the latest demands and be increasingly stringent with all its products. 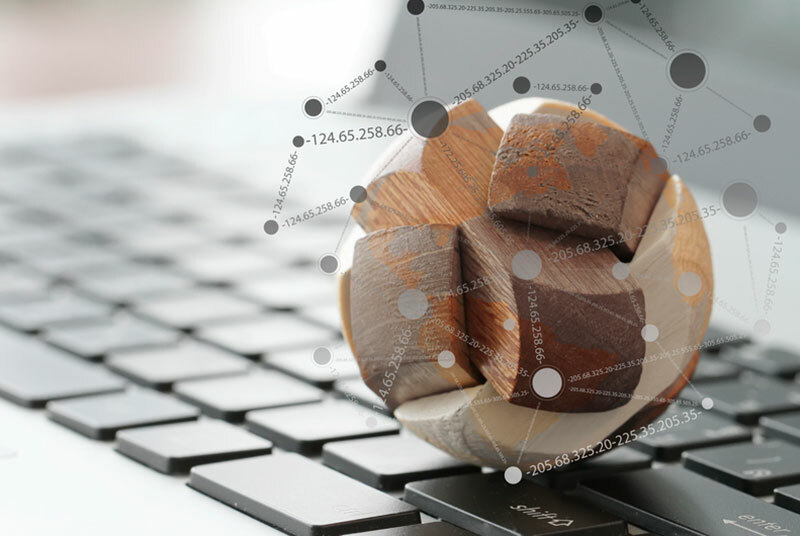 Currently, Sudesa is a prestigious company manufacturing melamine and postforming boards that works for both national and internationals markets. SUDESA considers Research, Development and Innovation activities as one of the main pillars of its strategy and is aware of the importance of boosting and developing the R&D&I work needed for obtaining new technology, products, processes and services, whose application will enable it to increase productivity, reduce costs, boost its competitive capacity and differentiate it from the competition, achievements which will contribute to the sustainable growth of the company. 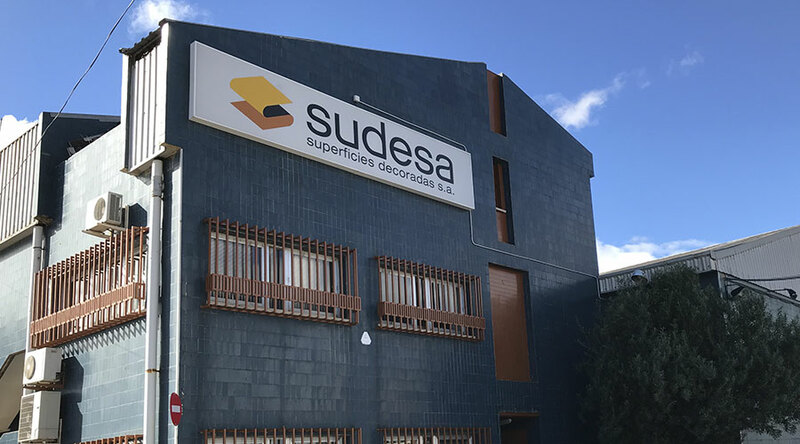 Superficies Decoradas S.A., SUDESA, is a company dedicated since 1974 to the manufacture of melamine faced board with or without further processing and postforming elements. SUDESA acquires a commitment to continuous improvement, both in the variety and quality of the products it offers, as well as in the attention to the requirements demanded by customers and also dedicates a great productive effort to meet its delivery requirements, also committing itself to compliance with the legal requirements that apply to us, as well as others voluntarily acquired as the chain of custody certification of our products under the FSC and PEFC standards. To achieve these commitments, SUDESA carries out annual objective programs, as well as training programs for its employees so that they can actively participate in the company’s activities. With all these measures SUDESA aims to be at the forefront of Spanish companies in terms of product catalog and flexibility. Sudesa, in its commitment to quality, periodically establishes and revises its quality policy and develops a process management system that is certified according to ISO 9001 since 2007, focussed on the following products: Melamine and Melamine Postforming Manufacturing. His wide experience since 1974 and his constant technological innovation oriented to offer a complete range of products oriented to cover any need, are guarantee of obtaining a product of maximum quality. Sudesa is committed to preventing pollution during its activities and compliance with both all applicable legal requirements and others which it may acquire voluntarily, by being as environmentally friendly as possible.